Hailed a “superlative pianist,” (Journal of the IAWM), Clare Longendyke is a passionate soloist and chamber musician recognized for her colorful musicality, technical fluency, and ability to interpret repertoires across the musical spectrum. Clare has performed solo and chamber music recitals across Europe and North America and has won 1st place prizes in national competitions in Minnesota, Indiana, Illinois, and Massachusetts. She made her orchestral debut in 2012 performing Bartók’s 3rd Piano Concerto with the Indiana University Concert Orchestra. 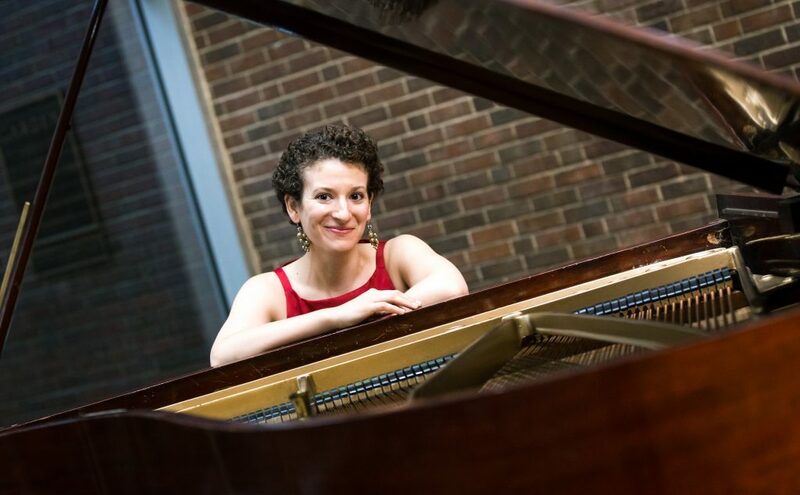 Clare has been a featured soloist in the Fazioli Piano Series (Los Angeles) and the Silvermine Artist Series (Connecticut), as well as in performances on NPR’s Performance Today. 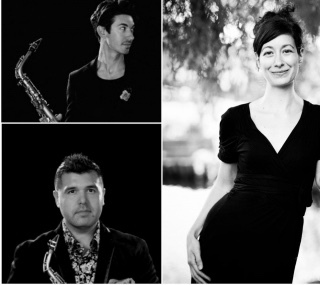 An active performer of new music, she has premiered over 75 new works since 2012. Clare is a founding member of the Uproar Duo, the Longendyke/Wollman Viola and Piano Duo, and is the founder and Artistic Director of Music in Bloom, a new performance festival dedicated to the music of our time. Through her solo and ensemble work, she has worked with and performed the music of living composers Joan Tower, Frederic Rzewski, Tom Cipullo, Scott Wheeler, Gabriela Lena Frank, Vivian Fung, and Joseph Schwantner, among many others. In 2017, Clare performed Chopin’s Piano Concerto in E minor with the Arlington Philharmonic Orchestra (Massachusetts) and Orlando Cela, conductor. Upcoming engagements include solo recital tours in Maine, San Francisco, and Boston, and performances of Joan Tower’s Piano Concerto with orchestras in Indiana and Iowa in celebration of the composer’s 80th birthday. Clare holds degrees from the Boston University College of Fine Arts, the École Normale de Musique in Paris, France, and Indiana University. She currently lives in Indianapolis and is a Doctoral Candidate in Music at Indiana University’s Jacobs School of Music. Clare is a Lecturer of Music in Piano at Franklin College. www.clarelongendyke.com.